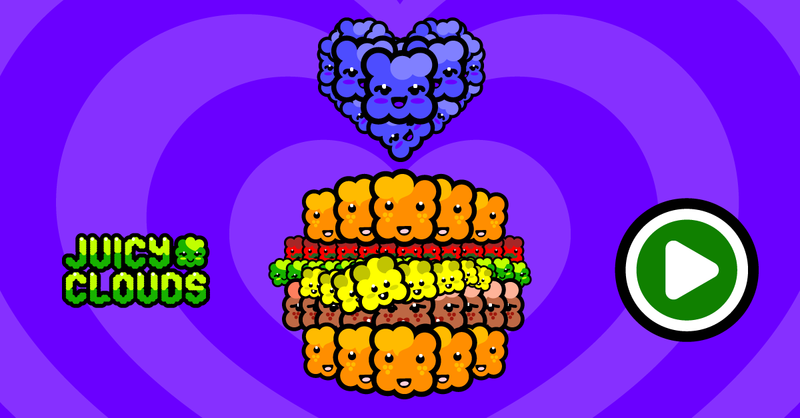 Boba Blueberry really likes her hamburgers juicy, so this week the the rest of the clouds cheers her up by doing a burger formation. A tip if you are really serious about cooking a juicy burger is to experiment with mixing the right proportions of meats. We recommend reading serious eats article about burger mixing. Do you have a favorit blend for the perfect juicy burger or some other tips for the perfect hamburger? Please tell us!